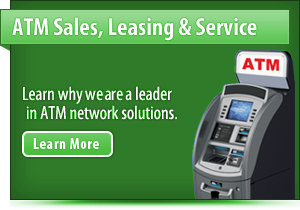 Whether you have a retail storefront, restaurant, hotel, services, or a MOTO business in nj, your customers expect you to accept their preferred method of payment. 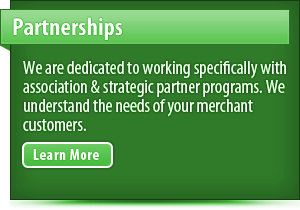 We can help your nj company easily setup a merchant account for the customer payment solution best for you! The entire process will take just minutes of your time, and you?ll be up and running in a matter of days. Whether you are a start-up new jersey company, existing nj business, or a Fortune 500 company, we will provide the best merchant processing solution for your new jersey company. 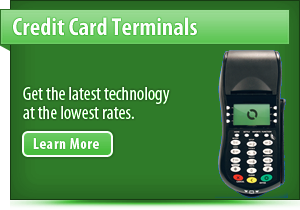 We can provide your restaurant merchant with an array of terminal solutions based on their specific needs. Whether small diner, a fine dining establishment or a specialty shop we offer processing solutions to fit their special needs. Tips can be adjusted by transaction or server number with the touch of one button; therefore saving servers time to tend to other customers. Tip suggestion on the receipt to reduce time spent by the customer figuring out the percentage for a tip, allowing merchants to turn tables faster and increase revenue. 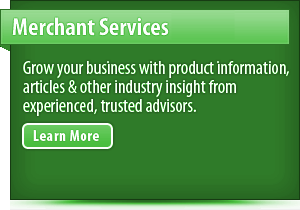 Terminals can produce a wide range of reports to save your merchant time reconciling daily and monthly statements. Including server reports. Bring debit to the table and make customers feel secure about their transaction.